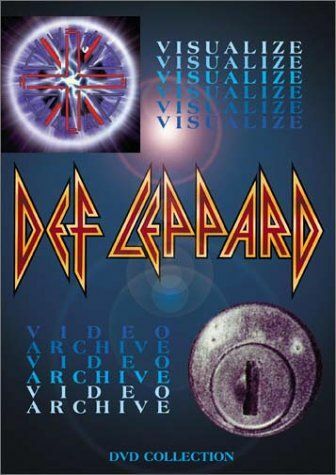 Plot Visualize / Video Archive is a DVD from Def Leppard. The DVD is a double feature which includes the original Visualize and Video Archive VHS releases combined onto a single disc. The DVD also includes brand new interviews with the band as extra features. The original footage was not remastered, however the soundtrack was remastered to enhanced stereo.